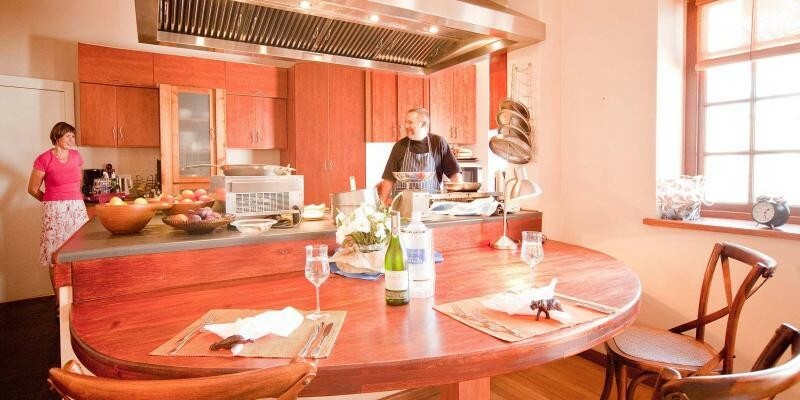 GUBAS DE HOEK meet eat sleepis an eco-friendly, owner managed guest house providing bed & breakfast as well as self-catering accommodation and a fine dining cuisine in Robertson, only 160 km from Cape Town. The 8 rooms (2 wheel chair friendly) are cosy and comfortable, elegant fully serviced and have a private garden terrace. 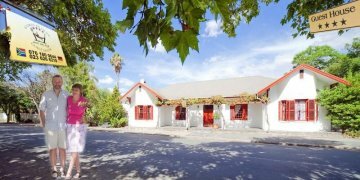 16 Garden cottage (max6), and 16 White House, the Victorian beauty – (max 8) are our upmarket self-catering options in the secured green paradise of the Small Town with the Big Heart closed to shops, art, activities, the golf course and the Robertson Wine Route. This is country life at its best. The tranquillity feeds the soul in the huge landscaped garden with pool and for the body, the travelling masseur awaits you. The car is parked safe and with free WIFI you’ll stay connected. More than a guest house - it is home! 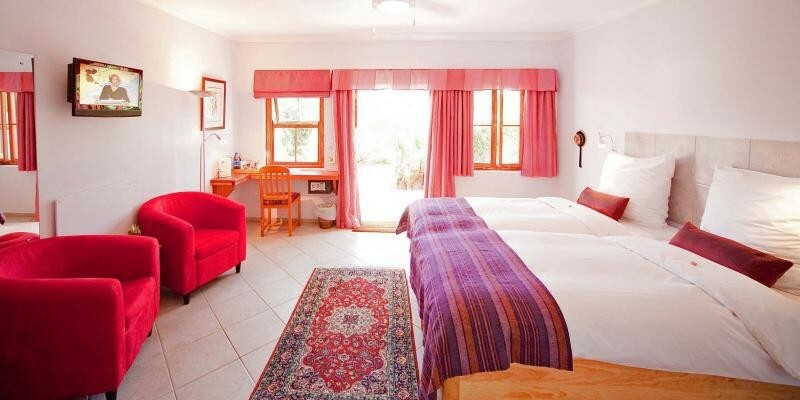 It is ideally situated at the Route 62 on your trip from the Garden Route / Oudtshoorn to Cape Town (160 km) or revers and includes Ashton, Bonnievale, McGregor, Montagu and Robertson. 150 years of history has made Robertson to one of the most attractive Cape Winelands town, best known for its Victorian buildings, Jacaranda-lined streets and beautiful gardens, but most importantly for their outstanding wines, produced by more than 50 award winning wine estates. 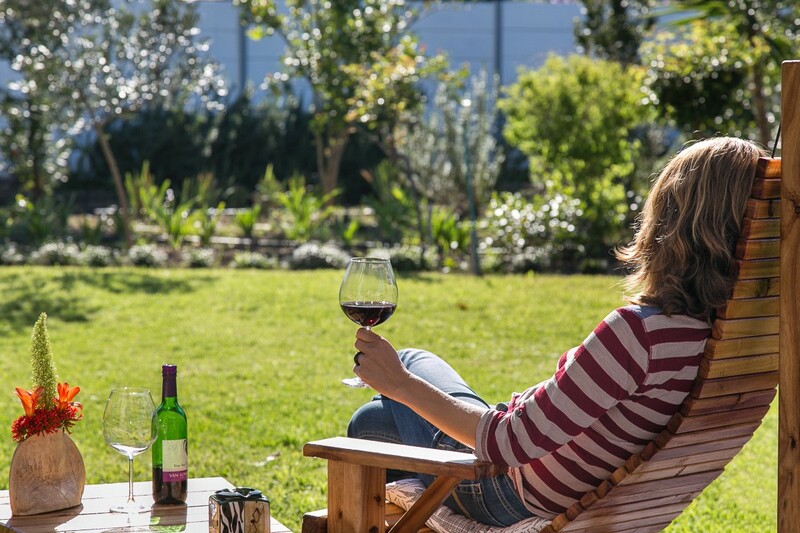 With 355 days of sunshine, the Robertson Wine Valley offers a wide range of excellent activities, such as wine & dine, golf, cruise on the Breede river, hiking and biking, presented with true country hospitality. 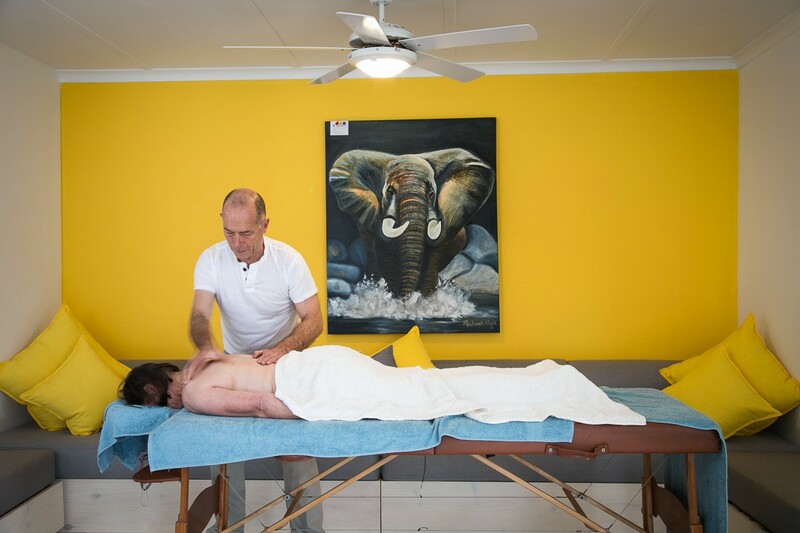 The experienced travelling therapist rejuvenates your body and soul during the day and local artists are exhibiting their artworks. The huge landscaped garden with the rock pool makes you feeling like in paradise. 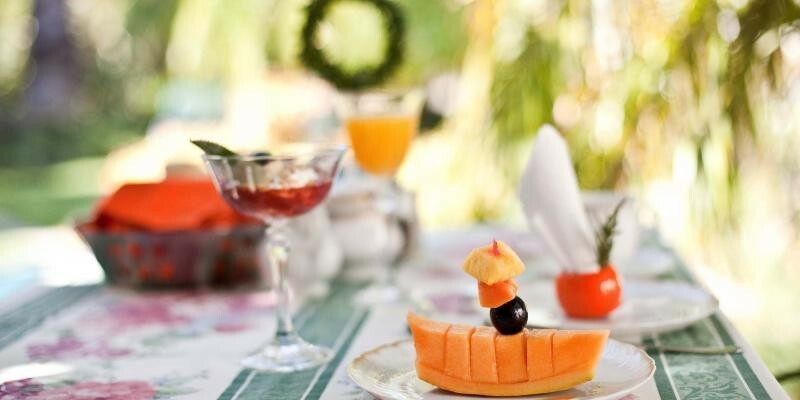 Breakfast is a feast and is included in our rates – Except the self-catering units. Weather permitting we’ll serve it in the lavish garden or in our stunning lounge. 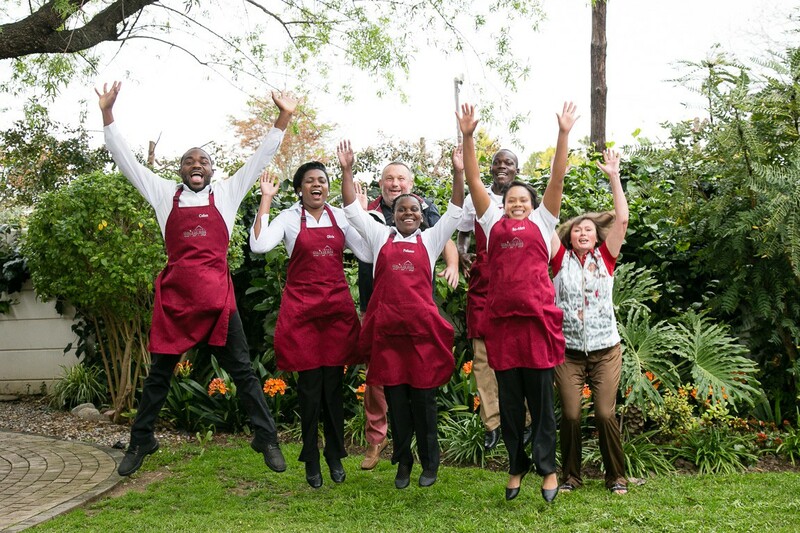 Dinner at GUBAS DE HOEK is a special affair headed by owner / master chef Gunther. Our fine dining cuisine is light, tasty, healthy and enjoyable. A wide selection is available in accordance with seasons and styles from summer to winter and ranges from regional to international. 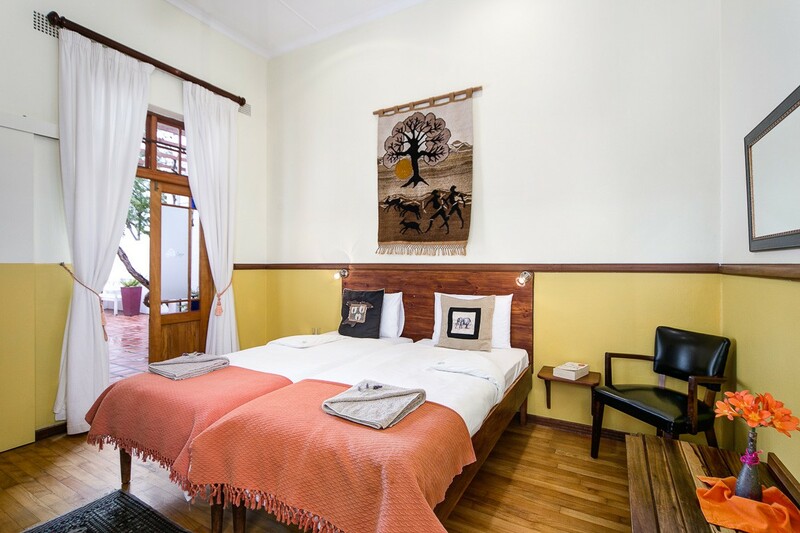 At GUBAS DE HOEK meet eat sleep our guests have the choice between our self-catering units, 16 Garden House and 16 White House and the Bed & Breakfast option with a dinner in the guest house. 3 room types are available. 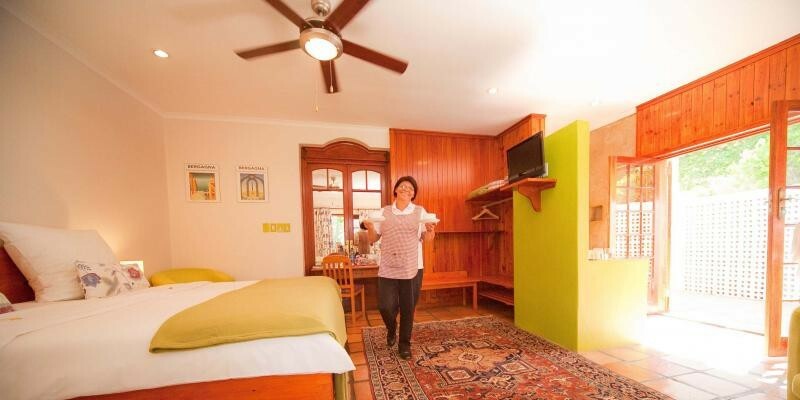 all rooms at GUBAS DE HOEK are individually decorated, furnished for your comfort and fully serviced. wall safe, int. power points, TV, magazines and books, fan and electric heating. Natural ventilation is made possible by thick walls, high ceilings, windows to open and shutters to close. Private entrance with terrace. Walk in shower with flexible shower heads, various amenities and hair dryer. Comfort rooms are situated in the main house and welcomes children of all ages. Elegant • individual • cosy • for one, for two or for the family. Generous • elegant • individual • cosy • for one, two or three adults. 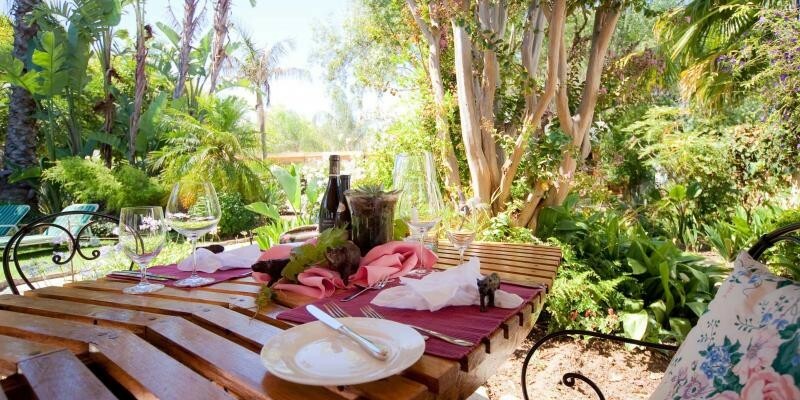 16 Garden cottage is ideal for a couple, who likes to swallow to Robertson and loves to be surrounded by a lush big in the garden, which offers the opportunity to plant and harvest their own vegetables. 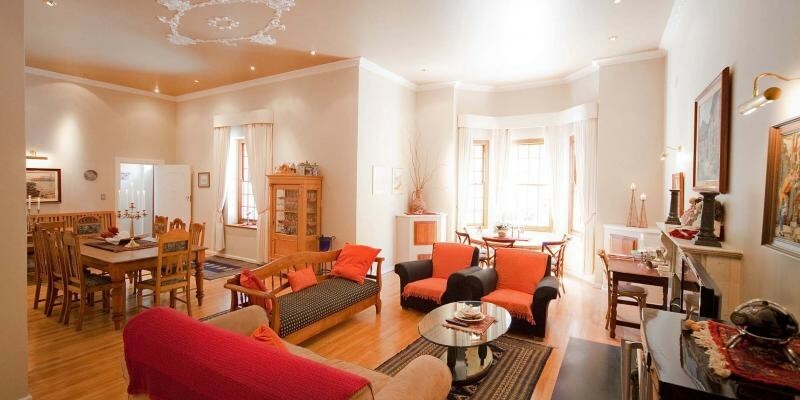 It is perfect for two and there is still space for visitors. 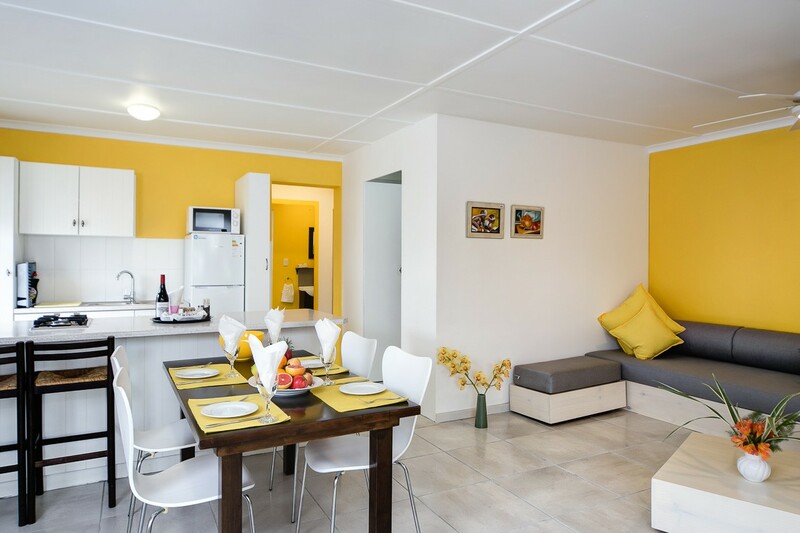 16 White House – exclusive yours for self-catering. 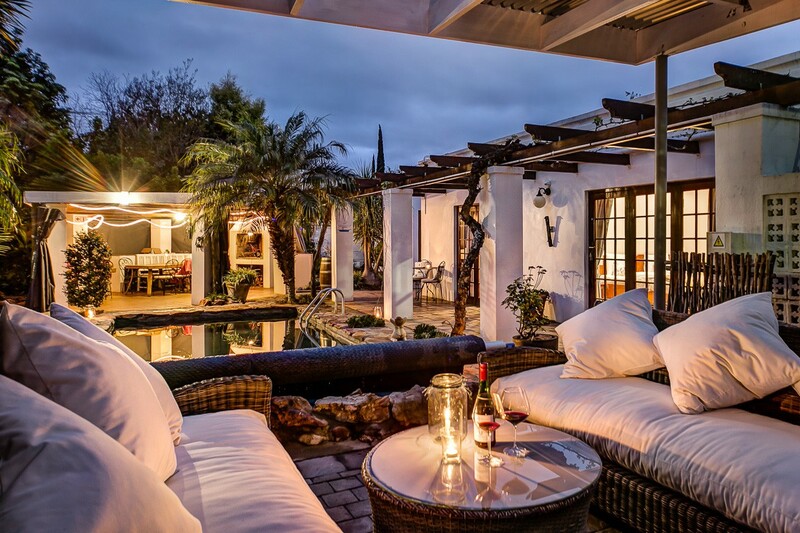 Enjoy a slice of idyllic country life to celebrate intimate family, a social gathering, a country holiday or swallow in this upmarket self-catering house of GUBAS DE HOEK meet eat sleep in Robertson. In this Victorian beauty old world charm meets modern comfort in the most thought after White Street in Robertson. 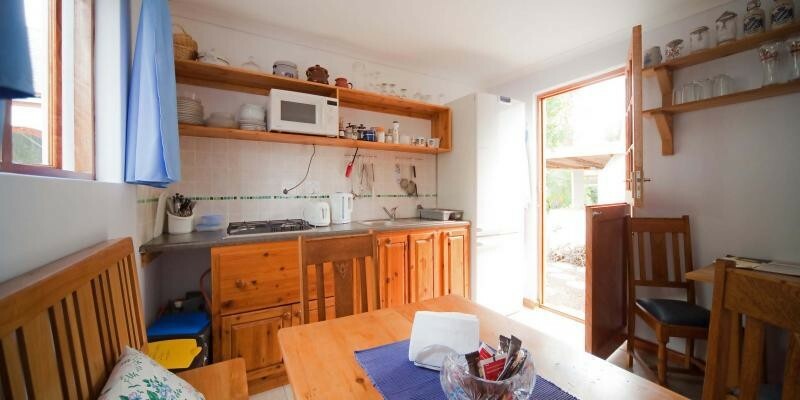 It is perfect for two or 3 couples and there is still space for visitors. The distance between you and your dreams is just a phone call or a click"
More than a guest house it is home.